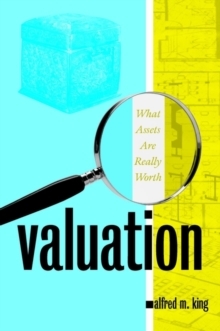 For many companies, fixed assets represent the largest single aspect of their financial statement, yet rarely do they command time proportionate to the magnitude of the investment. 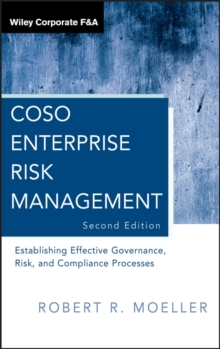 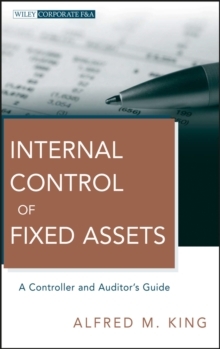 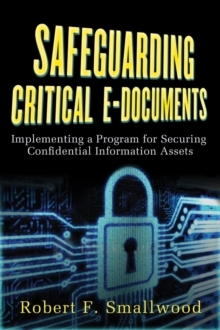 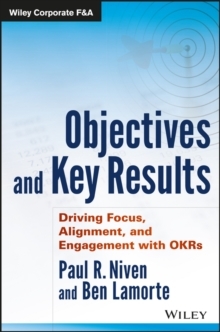 This is the first book to show how to implement internal controls for fixed assets. 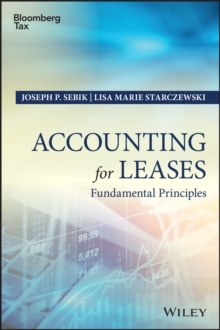 It is a step-by-step guide for developing and maintaining a functioning internal control system that will withstand the closest scrutiny from independent public accountants and the PCAOB. 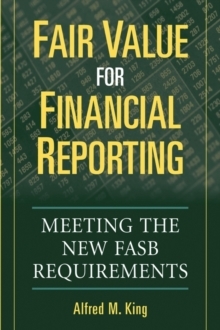 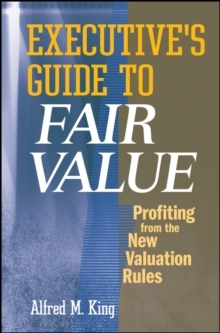 With up-to-the-minute discussion of IFRS and GAAP, this is a must-have guide for controllers, auditors, and CFOs.